Awake & Moving: Nock To Range with John Dudley at Archery Country. Nock To Range with John Dudley at Archery Country. John Dudley coaching members of the Nock On Nation at Archery Country. Austin, TX. 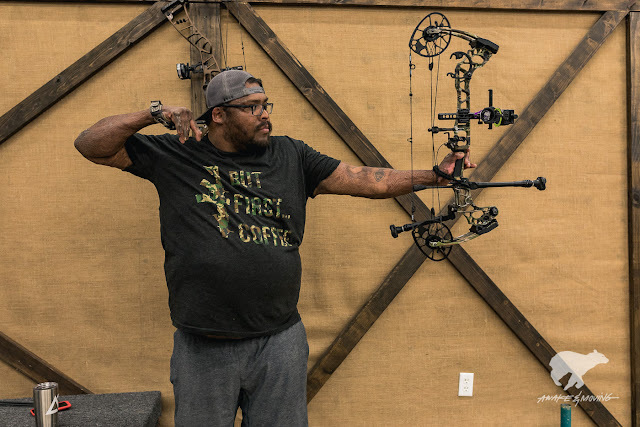 In my quest to pursue a more self-sustaining life, I started practicing archery last year with the longterm goal of using bowhunting as my primary source for obtaining the meat I consume (or at least as much of it as possible). 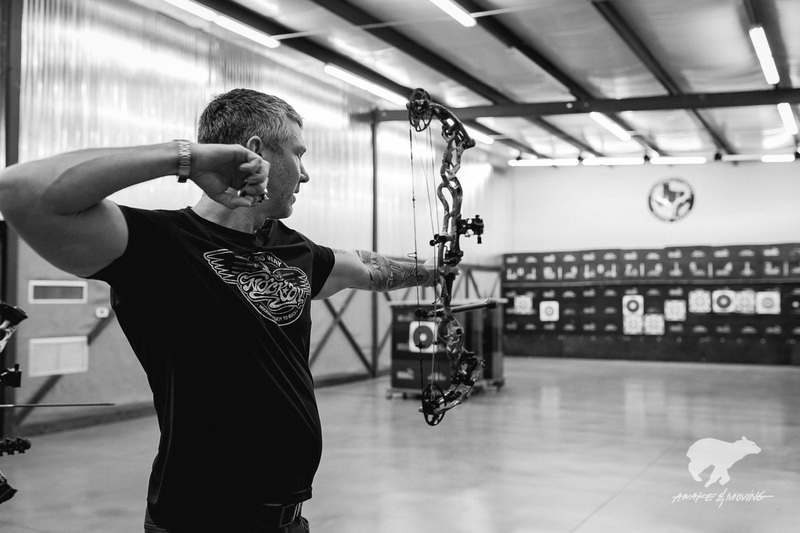 With a DIY spirit, I began to practice at my local archery range, Archery Country, every week. I didn't know anything about archery other than you hold the bow with one hand, pull the arrow back with the other, and let it fly. Simple, right? Come to find out that it is essentially that, coupled with a ton of other nuances that affect your accuracy and consistency. This is where dedication, time, and reps come into play. 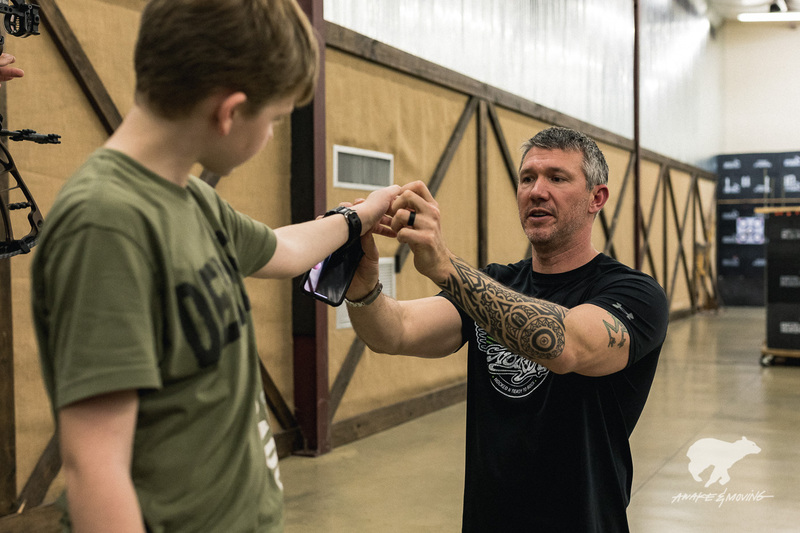 The excitement grew with me every day I would go shoot and so did the reality that if I intend to make ethical kills, I definitely need to learn more about what I'm doing. 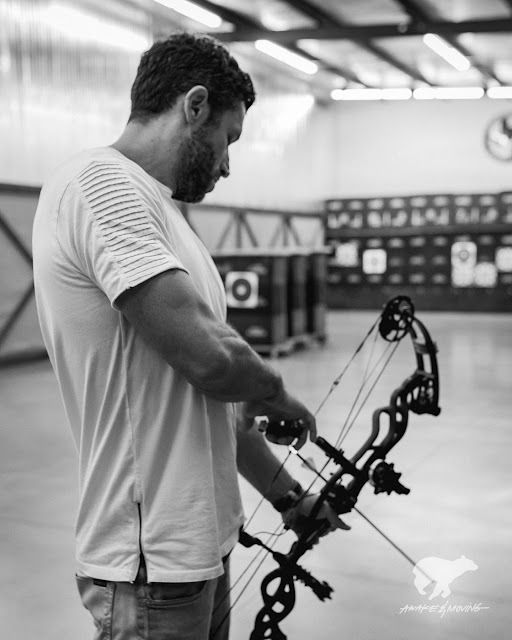 During this early time in my practice, I sought after any online resources I could find to help me become a better archer and bowhunter. Through one of my favorite podcasts (and probably yours), JRE, I was introduced to a man named John Dudley. 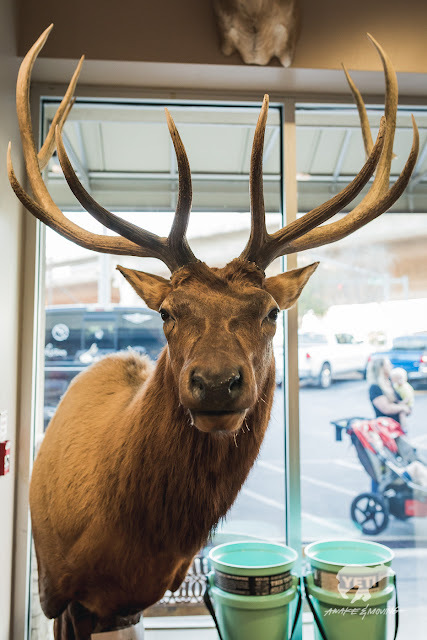 Dudley is a world-renowned archer with many national and world titles and an extremely skillful bowhunter. John is also the creator of the Nock On Archery, an expansive online resource for learning archery and hosting Dudley's brand of archery gear. 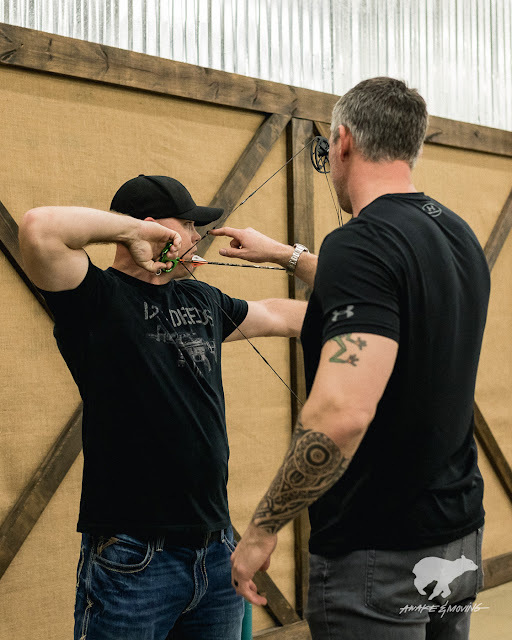 I began watching John's podcasts and videos to learn more about the components and tools used on bows, understand hunting with a bow, and to learn how to improve my shooting on the range. The wealth of knowledge on this site is ridiculously immense. 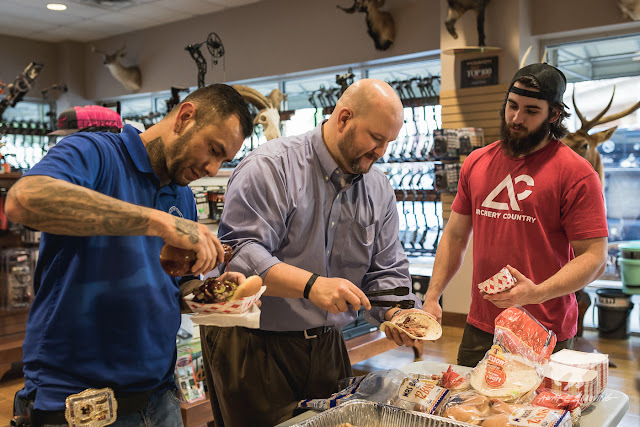 Some of the Archery Country crew enjoying some good eatin'. 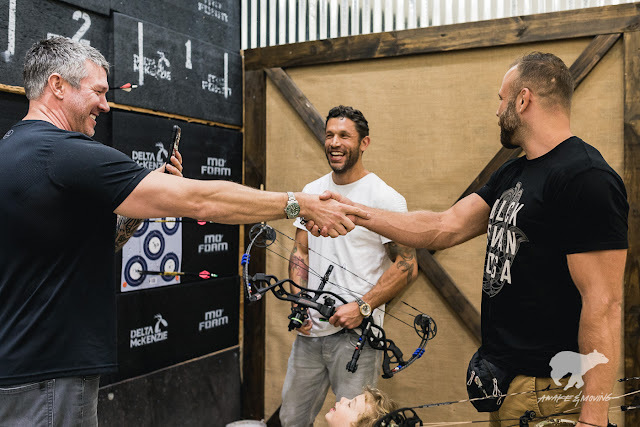 Last week John Dudley paid us a visit at Archery Country to help coach as many people that showed up that were willing to learn. Archery Country fired up the Traeger pellet grill and threw on a full barbecue in true Texas fashion. Welcome to Austin once again Mr. Dudley! 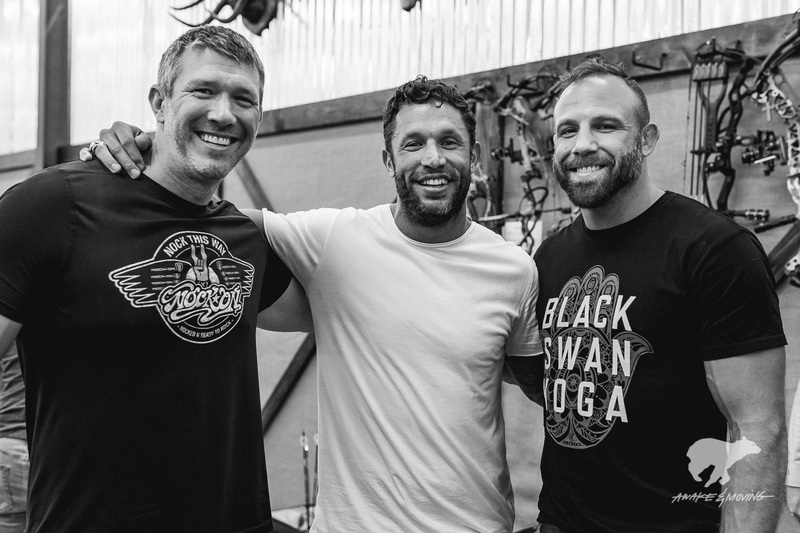 As if free barbecue and free lessons from Dudley weren't enough, we were also treated with an old fashioned shoot out between Onnit creator and CEO Aubrey Marcus and his longtime friend, Director of Total Human Optimization at Onnit, Kyle Kingsbury. Needless to say, it was all eyes on these two as they took turns shooting a tobacco can at 20 yards. It was pretty awesome watching these guys participate in friendly battle. Competition certainly exposes how well one does under pressure and is something I love to participate it at any level in virtually anything I do. 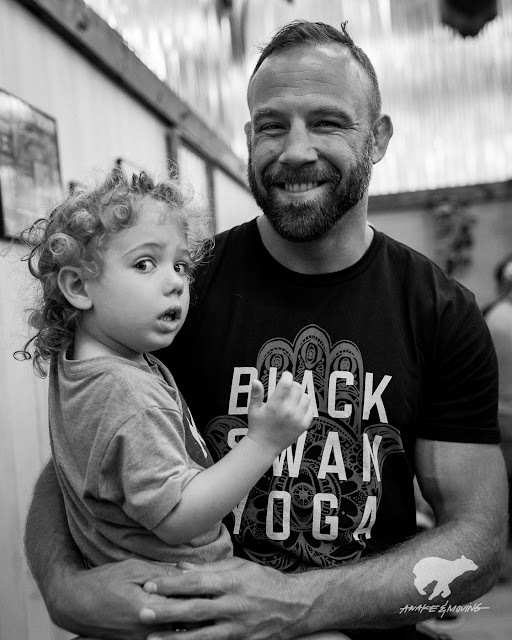 Onnit creator and CEO, Aubrey Marcus. Archery has become an integral part of my pursuits to reduce my impact on the environment and my hunger for continuing to challenge myself with something new. 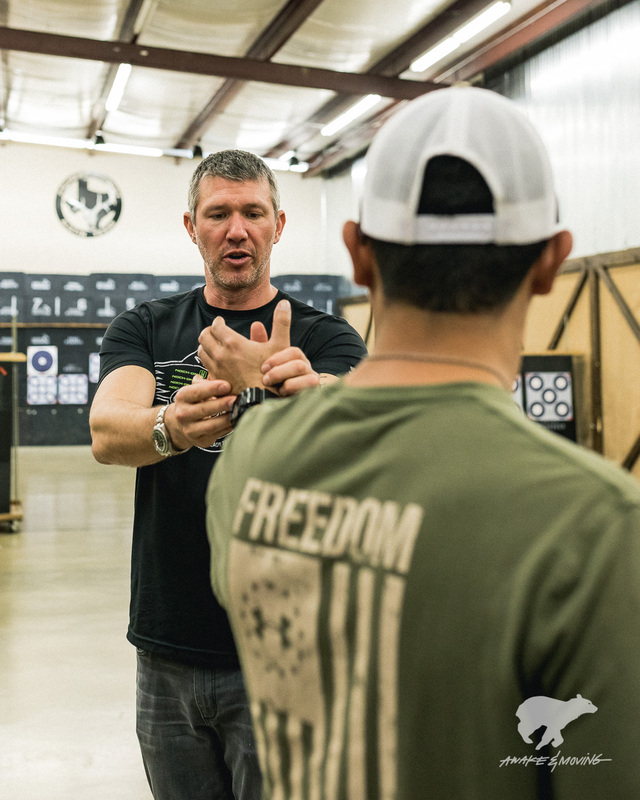 When I am on the range, I find peace in learning something foreign (yet also inherent) with a bigger goal in sight. I am also sure to make time to simply have fun shooting and not take myself too serious. 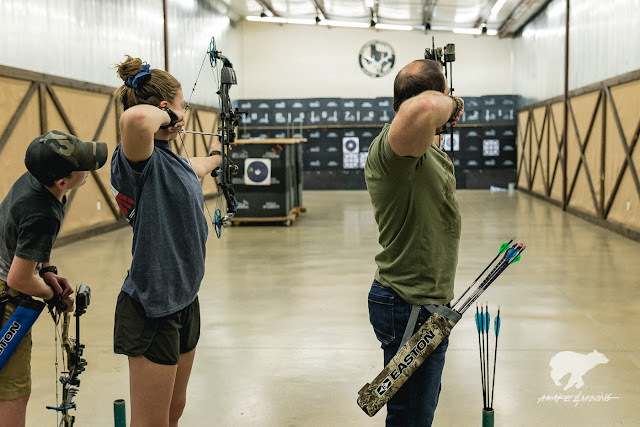 I am extremely grateful that I live in a city with such an established archery presence as Archery Country has and the staff their is about as friendly and helpful as it can get. This is Joey from San Antonio. He and his woman drove out to this event for an opportunity to get coaching from the Dud. I'll take a two-hour drive to learn from John Dudley over waiting in line for Supreme any day. Omar "Crispy" Avila releases one down range. A family that shoots together, stays together. 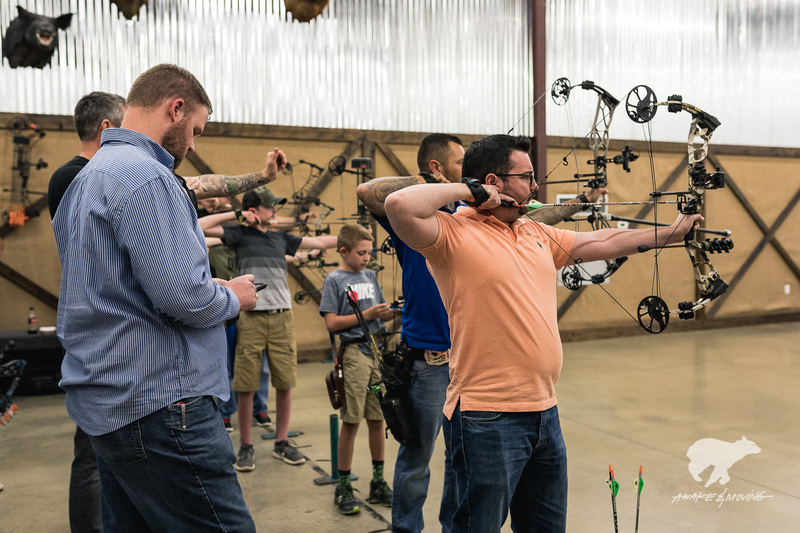 Next time you're in Austin, be sure to stop by Archery Country. Whether you are new to archery or a seasoned vet, have dreams of becoming a target champion or a bowhunter, or just looking to try something new, Archery Country is the place to get started and you will definitely leave with a smile on your face. Bring your date, bring the family, or come solo. Stop by and let's shoot some arrows! 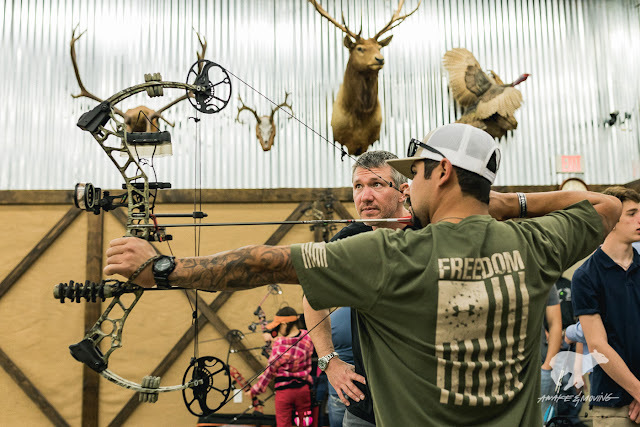 The bow hunting professionals must learn to sharpen their archery skills because they will need it in the woods. You can read more about the archery tools on archery view which provides you bow information. Greetings! I’ve been following your site for a long time now and finally got the bravery to go ahead and give you a shout out from Atascocita Tx! Just wanted to mention keep up the excellent job!